CIL's Cargo Liability Insurance covers cargo or freight that is being transported overseas or land in a vessel, truck, van or other delivery method. Cargo liability insurance also covers transportation overland in overseas country and U.S. domestically. This insurance would protect your good company responsible for moving the contents in an insured transportation method from being legally responsible if the property was damaged, lost, or stolen while in our control. 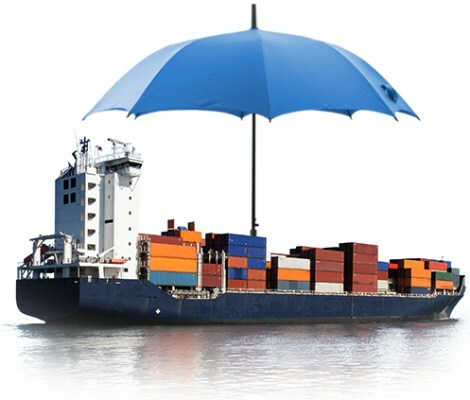 CIL also offer the option of two types of cargo liability insurance. Customer can purchase an Annual Transit Policy that covers all liabilities for the cargo they move through a full year or they can purchase Single Transit Insurance that covers liability for a single delivery.